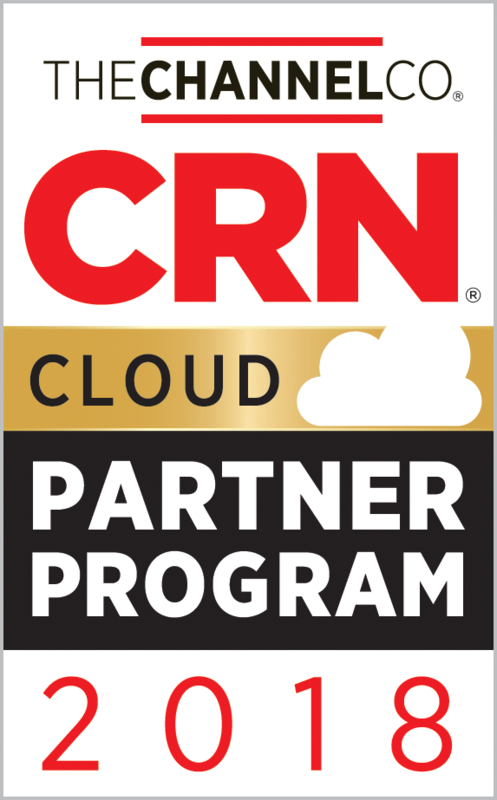 SCOTTSDALE, Ariz., Sept. 17, 2018 – PlanetOne, the IT and telecom industry’s preferred connectivity partner, is featured in the 2018 Cloud Partner Program Guide, a list of leading technology vendors with cloud-related partner programs that enable and accelerate the growth of solution providers’ cloud initiatives, established and promoted by CRN®, a brand of The Channel Company. During the past four years, PlanetOne’s cloud business has grown exponentially and now accounts for more than 50 percent of the firm’s overall revenues. The relevance and continued expansion of PlanetOne’s cloud services portfolio, as well as the hiring of Tyler Kee as PlanetOne’s lead Cloud Solutions Architect and the ongoing enhancements to PlanetOne’s white-glove pre- and post-sales and support services demonstrate PlanetOne’s commitment to growing its cloud practice by empowering agents and MSPs across the United States to successfully market, sell and support cloud-first solutions and services.